The Transoft family continues to expand in alignment with the company’s commitment to local customer engagement. Having people on the ground in countries that speak the language and know the local markets is of tremendous benefit both to the customers they serve, and to Transoft Solutions so that we can better understand what features they value, what training they need, and how they can make the most of our transportation software solutions. 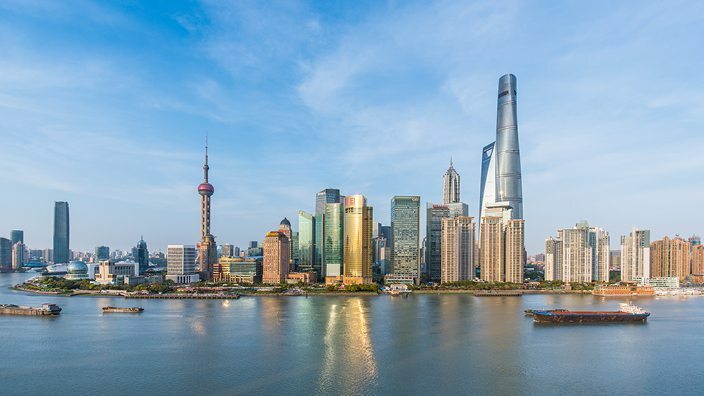 In early August we announced the opening of a new office in Shanghai which will support the incredible growth in the Asia Pacific region, particularly for our aviation products. The Shanghai office will serve as a hub to support users in China and throughout the region. Want to learn more? Read the Press Release here.